Ten years after the war in Kosovo: 10-year-old Nenad lives together with his father and his sick grandfather in a small Serbian enclave. Every day, Nenad is driven by a military vehicle from his father’s farm to school, where he is now the only student. His great desire to play with other children seems unattainable. Again and again, he sees two boys his age through the slots of the armored vehicle. 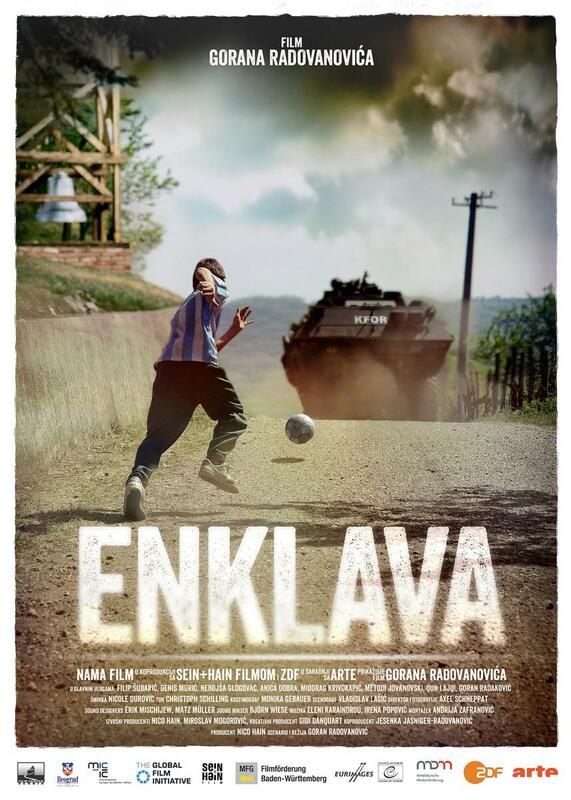 And he encounters the 13-year-old Albanian shepherd boy Bashkim, who lost his father in the war and hates the Serbs.